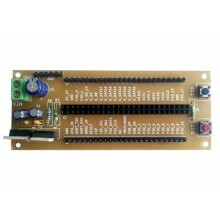 The Base Boards available can be tested with various controllers. 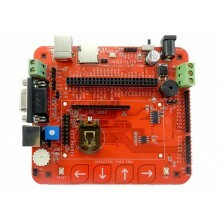 Currently, the base boards support ARM Cortex M0 and M3 Family. We regularly come up with daughter board/PH Boards options that can be used along with the Base Board.